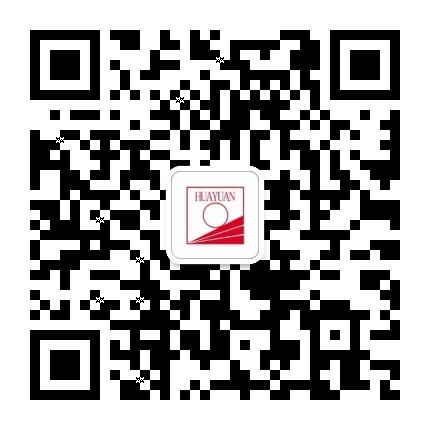 Welcome to Huayuan new energy. We cherish a doctrine “our guests are of paramount importance an service is first”. It is a great honor for us to provide you with good service and comfortable accommodations. Please help us make your next visit more enjoyable. Do you satisfied with our service on our Service centre? Do you satisfied with our administration centre? Do you satisfied with the project dept. I,II,III ? Which receptionist has given you the best service? Which receiver do you dissatisfied ?with or satisfied?